Comes with a lifetime warrenty from FMK. 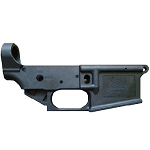 Ready for your parts kit, this stripped lower from FMK is a great option for your next AR-15 build. 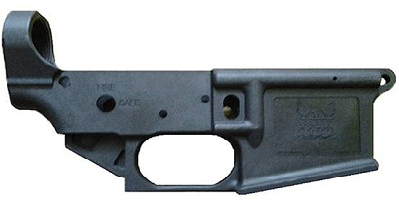 *Please note the Attorney General's enforcement notice of July 20th, 2016 directed that Mass residents can only build these receivers into AR-15 rifles chambered in .17 or .22 caliber. ***Firearms must be shipped to a FFL or picked up in store by a properly licensed Mass resident.